Maxitrol’s 325 Series regulators are for use on residential, commercial, and indus­trial appli­ca­tions. 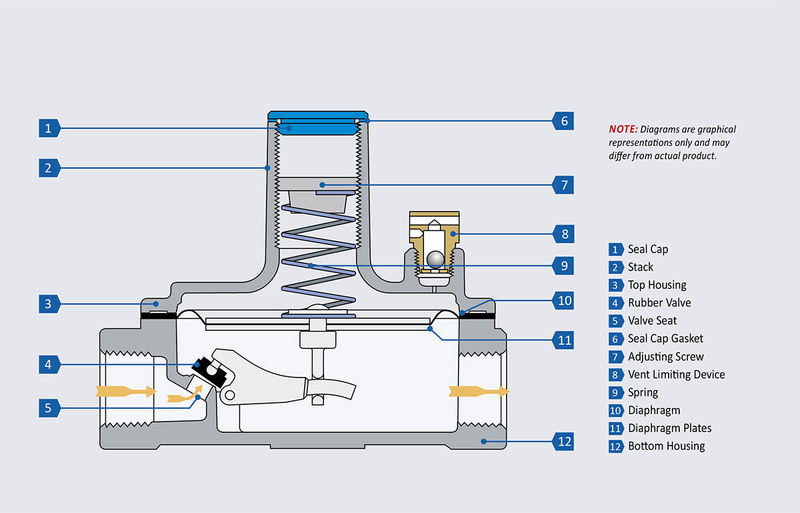 The 325 Series features a high leverage valve linkage assembly to deliver a lockup charac­ter­istic. 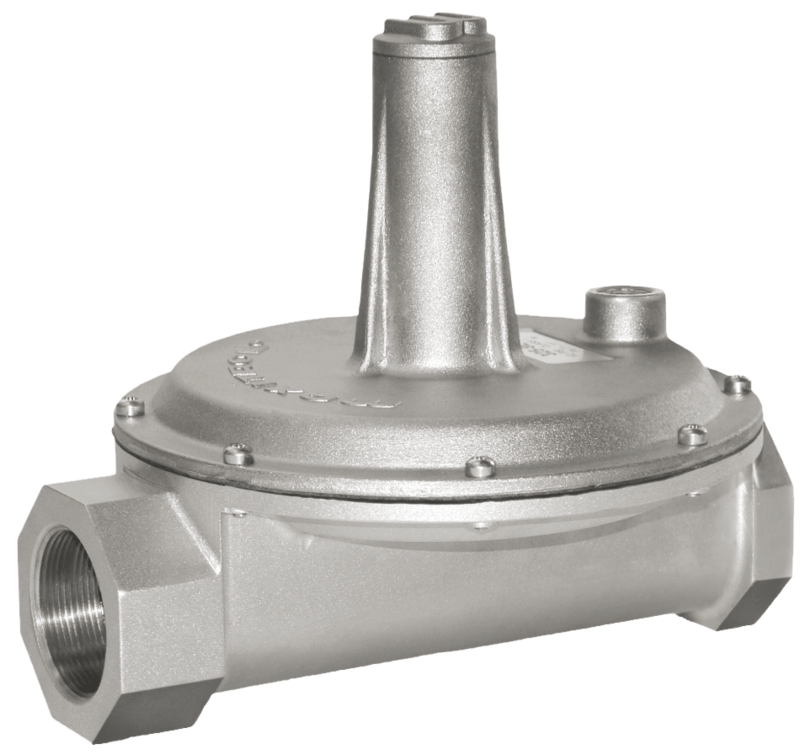 The regulators are capable of precise control from full flow down to pilot flow. 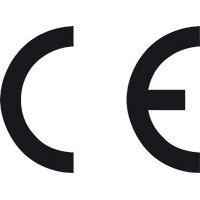 Note: Certifications for 325–9… and 325–11… models pending.